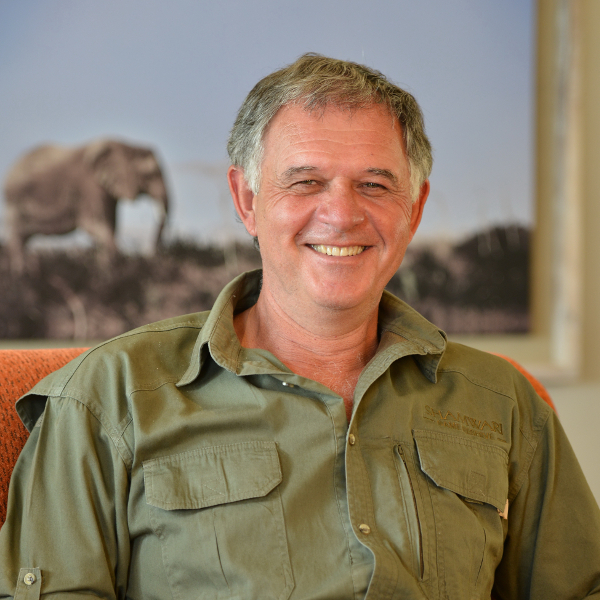 As Head of Wildlife at Shamwari Private Game Reserve for more than 20 years, veterinarian Dr Johan Joubert is in the unique position of caring for both wild animals and Born Free’s rescued big cats. Shamwari, in South Africa’s Eastern Cape, is a 250km2 haven for wild animals and also home to Born Free’s two big cat rescue centres. 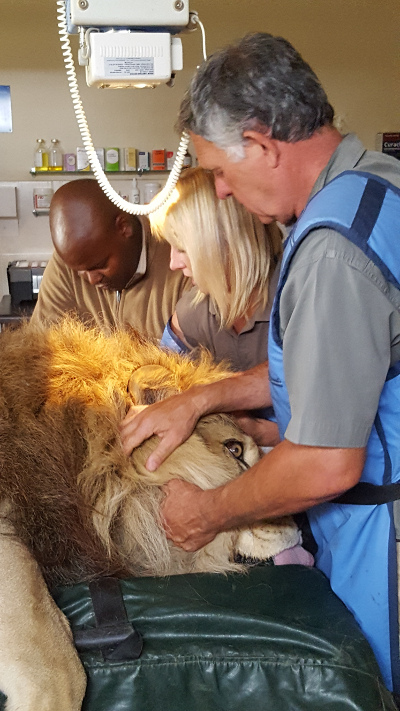 As well as being the guardian for all wildlife at Shamwari, Johan has been the lead vet on many Born Free rescues, including last year’s rehoming of lions Nelson and Ciam, and his favourite – the 2015 rescue of lion brothers Jora and Black from a circus wagon in Bulgaria. Shamwari has played a key role in reintroducing wildlife back to the Eastern Cape. Conservation success stories include the red-billed oxpecker, the flightless dung beetle and the Cape mountain zebra. Add to this sophisticated species monitoring and some of the most advanced anti-poaching units in the country, and it’s clear that conservation is at the heart of everything Johan does.